Vital•O2 Lux oxygen therapy treatments will leave your clients feeling exceptionally refreshed and relaxed. Most importantly, the results will be impressive! Oxygen reduces the appearance of signs of ageing, allowing your clients to enjoy younger, firmer, smoother, hydrated and more radiant skin… thanks to Vital•O2 Lux! 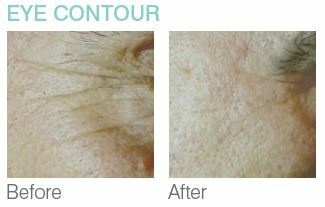 It offers an unforgettable sensation and yields visible results after only one treatment. Your clients will be back for more! It produces its own oxygen supply and requires almost no maintenance. You also get access to excellent after-sales service and professional advice you can rely on for complete peace of mind. Your guarantee to success! Two year warranty, training, and advertising materials available. 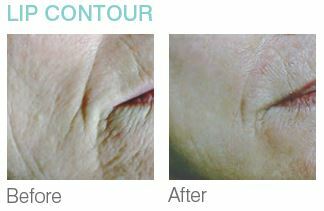 Instantly reduces the appearance of wrinkles and fine lines. Reduces the visual appearance of pigment spots and acne. Reduces the visual appearance of signs of skin aging. Reduces the aspect of cellulite and stretch marks. Reduces redness after microdermabrasion (when combined with the VitaPeel or CompactPeel systems. Supplies oxygen needed to speed up cellular renewal. Plastic mask for Inhalo-Oxygen Therapy mode. Can hold a cotton ball dampened with essential oil for an aromatherapy experience. Tubing is included. Flexible plastic headset for Inhalo-Oxygen Therapy. Adjustable to all face shapes and sizes. Tubing is included. Interconnection tube to connect the Vital O2 Lux system to the VitaPeel or Compact Peel systems.